Mrs. Amy Burke: Mrs. Burke serves students in grades 9-12 as they navigate the world of work. See the School-to-Career page on this site for more detailed information about the program. This is Mrs. Burke's sixth year at BHS. Prior to joining our team, she worked at the Huot Technical Center in Laconia as the Career Support Specialist. Mrs. Burke's position is part-time and she is typically on campus Tuesday, Wednesday and Thursday. 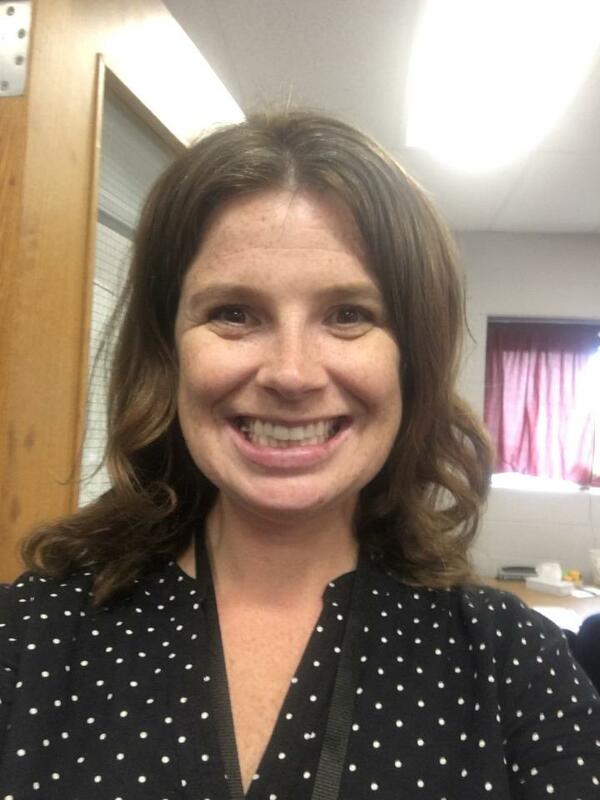 Mrs. Jamie Forest has joined BHS in February 2019. For 11 years she has worked as a Distric and Key Account Sales Manager and lives in Gilford with her husband and her 3 children. Ms. Julie Haubrich: Ms. Haubrich serves students H-Z. Prior to her work at Belmont High School, Ms. Haubrich worked at Belmont Middle School for 11 years. Ms. Haubrich has extensive experience counseling children and adolescents in both public schools and residential treatment facilities. Mrs. Jen Gagnon: Belmont High School’s Student Assistance Program has been expanded this year to implement a drug and alcohol education prevention curriculum to all freshmen. In addition to facilitating the drug and alcohol education program, the Student Assistance Program helps identify students troubled by drug and alcohol related issues and connects them with helping services available to them in the school and community. Mrs. Gagnon's position is part-time and she typically works on campus Tuesdays, Wednesdays, and Thursdays.